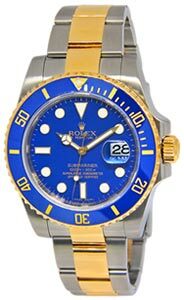 Pristine preowned midsized Rolex Yachtmaster. U serial number(~1998) . Fits up to a 6.75″ wrist. Retail: $11,100.